More than fifty current and former members of the National Hockey League Players' Association, along with various sponsors and corporate partners, hit the links at RattleSnake Point Golf Club on Monday in Milton, Ontario for the NHLPA Charity Golf Classic. In this, the tournament's 19th year, the players' event raised close to $100,000 for the NHL Alumni Association's Players Helping Players Fund (PHPF). 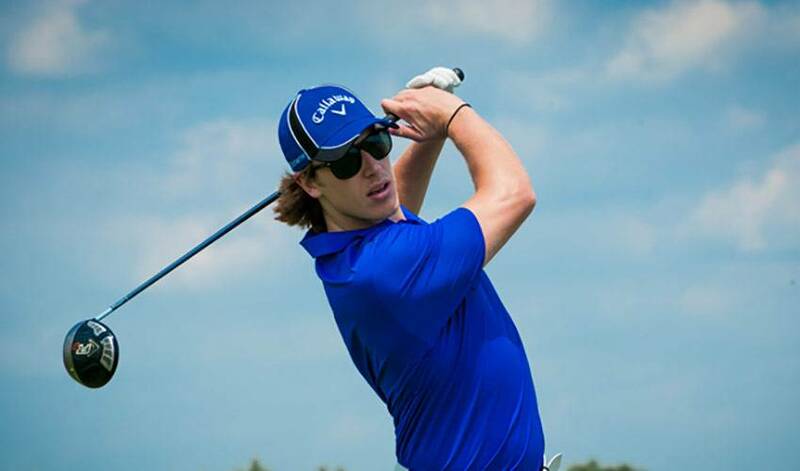 In addition to that significant accomplishment, each current NHLPA member that participated in the Golf Classic was given $1,000 through the Goals & Dreams fund to donate to the charity of his choice. Fehr also touched on how the event assists the Players Helping Players Fund, a joint program between the NHLPA and the NHL Alumni Association. His comments on how the Players are eager to make a difference and give back in various ways was echoed by Mr. Napier. With great golf being played all over the course and a lot of smiles and laughs being shared between all the participants, the afternoon moved along quickly. At the end of what was a hot, but breezy day, Kevin Klein of the Nashville Predators was the low man in the ‘Player' category, carding an impressive score of 68, leaving him 4-under for the day. Former NHLPA member, Grant Ledyard, a defenceman who played over 1,000 NHL games with nine different teams during an 18-season career, took home top prize in the overall ‘Team' category by making it around with an11-under par, 61. Following the completion of play on the course, all Players and guests congregated inside the Rattlesnake Point clubhouse for a fantastic BBQ banquet. An impressive silent auction helped with the fundraising, with Players, both current and former, as well as invited guests having an opportunity to bid on some unique and sought-after sports memorabilia. A few of the featured items incluced: a Michael Jordan signed canvass photo;a Tiger Woods autographed hat donated by Upper Deck;an autographed Chicago Cubs jersey by Hall of Fame baseball player Ferguson Jenkins and a painting of the world-famous “Road Hole”, #17 from the Old Course at St. Andrews in Scotland. This year's tournament included a group of current and former NHL players that collectively has suited up in a total of 21,578 NHL games, and recorded a total of 3,107 goals and 5,408assists for8,515 points. The group of current and former players also combined for almost 22,000 penalty minutes, which amounts to two weeks and a day of time spent feeling shame in the penalty box. The annual NHLPA Charity Golf Classic began in 1993 with current and former NHL players teaming up with corporate sponsors to benefit the Players Helping Players Fund, as well as other chosen charities. Since its inception 19 years ago, the tournament has raised over $3 million for the chosen charitable causes.